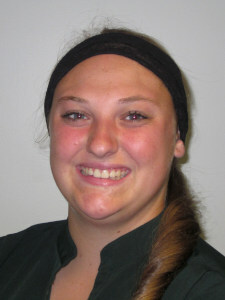 Sarah Bodus joined NMC as Supplemental Kitchen Staff at the Great Lakes Culinary Institute June 11. She can be reached at (231) 995-1376 or sbodus@nmc.edu. 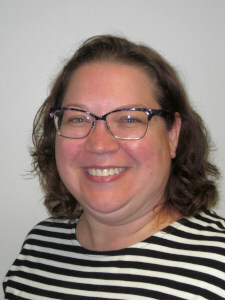 Hannah Cruz joined NMC as a Curriculum and Scheduling Coordinator in Central Scheduling June 20. She can be reached at (231) 995-3113 or hcruz@nmc.edu. 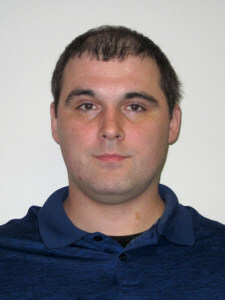 Chris Hallman joined NMC as a Adjunct Flight Instructor with the Aviation program June 20. He can be reached at (231) 995-1220 or challman@nmc.edu. 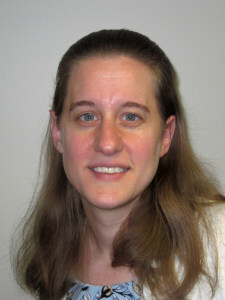 Jessica Joy joined NMC as Adjunct Faculty for Public Speaking in the Communications Academic Area June 6. She can be reached at (231) 995-1184 or jessebaggers@nmc.edu. 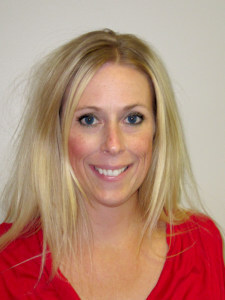 Katy Knight joined NMC as a Supplemental Test Proctor with Learning Services June 11. She can be reached at (231) 995-2134 or cknight@nmc.edu. 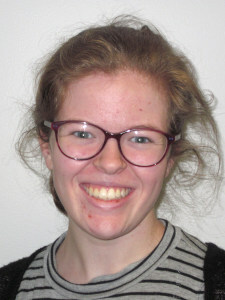 Hannah Krohn joined NMC as Supplemental Office Support in the Student Life office May 9. She can be reached at (231) 995-1118 or hkrohn@nmc.edu. 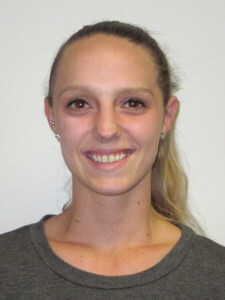 Ashley Kuhlman joined NMC as Supplemental UAS Flight Staff in the Aviation program June 18. She can be reached at (231) 995-1220 or akuhlman@nmc.edu. 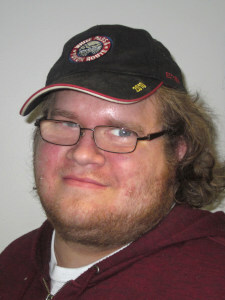 Michael Lowry joined NMC as a Supplemental Kitchen Steward at the Hagerty Center June 19. He can be reached at (231) 995-3149 or mlowry@nmc.edu. 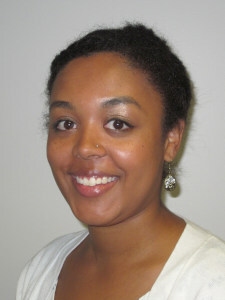 Christina Moody joined NMC as Supplemental Office Support in the Student Life office June 5. She can be reached at (231) 995-1118 or cmoody@nmc.edu. Kayla Ordway joined NMC as a Supplemental Banquet Server at the Hagerty Center June 11. She can be reached at (231) 995-1146 or kordway@nmc.edu. 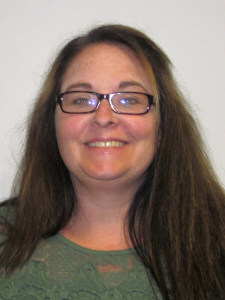 Kerri Otto joined NMC as a Supplemental Test Proctor with Learning Services June 12. She can be reached at (231) 995-2134 or kotto@nmc.edu. 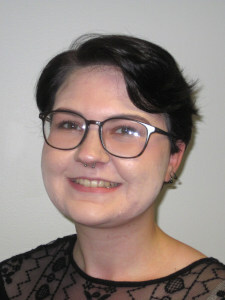 Emily Perkins joined NMC as Supplemental Office Support in the Student Life office May 9. She can be reached at (231) 995-1118 or eperkins@nmc.edu. 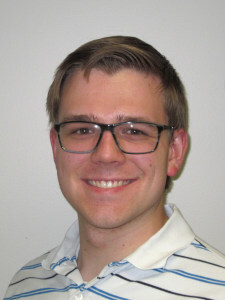 Nick Russell joined NMC as Adjunct Faculty in the History department July 30. He can be reached at (231) 995-3801 or nrussell@nmc.edu. 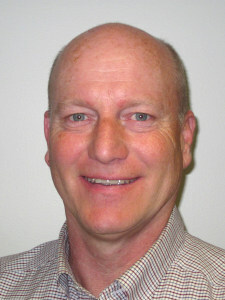 Douglas Sieffert joined NMC as a Supplemental Custodian in the Facilities department May 30. He can be reached at (231) 995-1935 or dsieffert@nmc.edu. 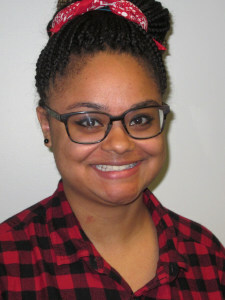 Neala Smith joined NMC as a Supplemental Office Assistant with Learning Services June 18. She can be reached at (231) 995-1369 or nsmith@nmc.edu. 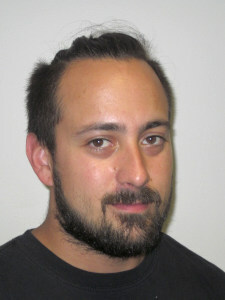 Abel Solis joined NMC as a Supplemental Welding Assistant in the Technical program June 6. He can be reached at (231) 995-1300 or asolis@nmc.edu. 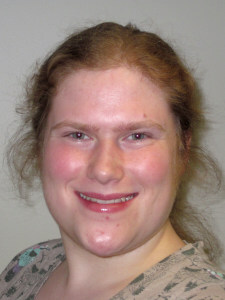 Lindsey Summers joined NMC as a Student Lab Assistant for the Biology, Science and Math programs June 13. She can be reached at (231) 995-2417 or lsummers@nmc.edu.